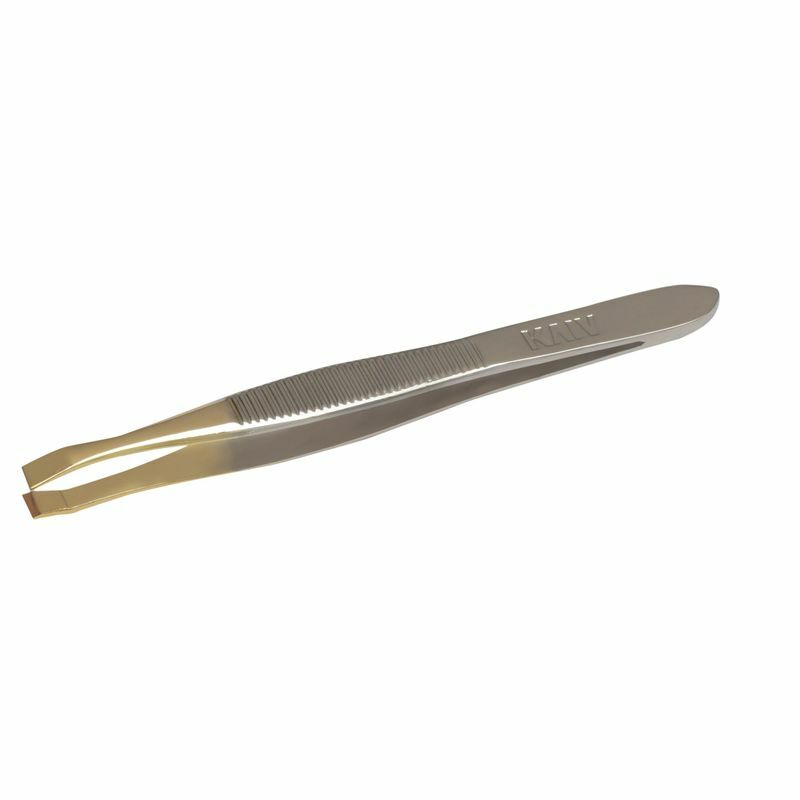 Now shape your eyebrows the way you want with the Kaiv Slant Tip Tweezer. It has a unique angle which allows you to easily see where you're tweezing while looking in the mirror. Its square tips are perfectly aligned to grab and pull even the smallest hair hidden inside. Explore the entire range of Tweezers available on Nykaa. Shop more Kaiv products here.You can browse through the complete world of Kaiv Tweezers .